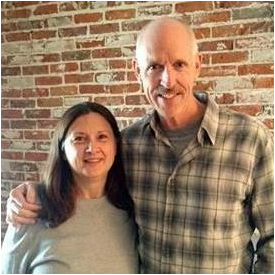 Founded in Louisville in 1990, Pat and Sheila Dorsey continue to offer a variety of massage therapy and therapeutic body treatments that treat the whole person. "We hope you will come visit us whether you're a first-timer or someone who has first-hand experience of the benefits of massage therapy and wishes to continue enhancing their health on all levels." Massage Therapy addresses the multifaceted nature of our human experience. In addition to the treating the physical aspect of our bodies and injuries, stresses, aches and pains it has incurred, massage therapy soothes the emotions and relaxes the mind. Working with everything from everyday overuse injuries, sports injuries and whiplash, to the stress related issues of fatigue, anxiety, depression, sleeplessness, headaches and everything in between, massage therapy works as a stand alone wellness enhancing therapy as well as a complimentary adjunct to traditional medical care.